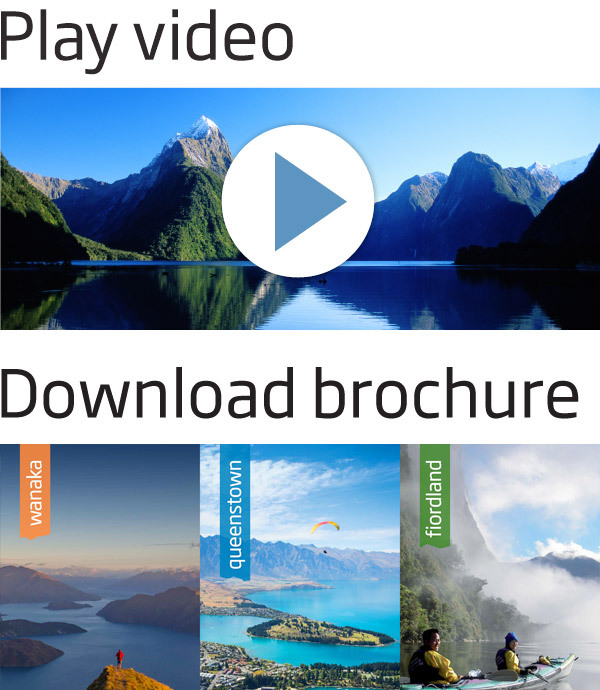 Explore Fiordland by land, air or water and experience a unique wilderness that has stayed unchanged for centuries. 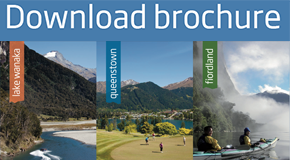 Visit the world famous Milford Sound or take a hike in the world’s finest walking destination. 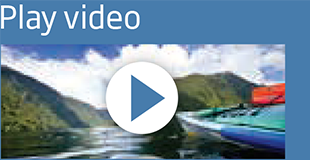 Experience one of the world’s last great wildernesses. 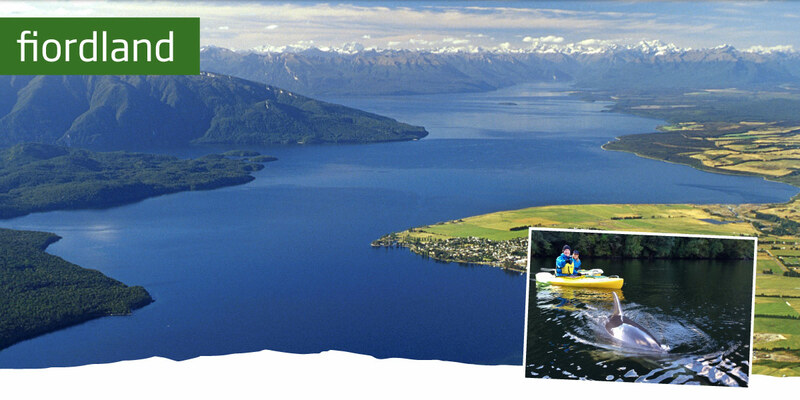 Imagine standing high in the mountains looking over soaring peaks, glistening fiords and mighty rivers winding through native rainforest. Colossal waterfalls tumble hundreds of metres into ice-carved valleys and the pure air echoes with birdsong. 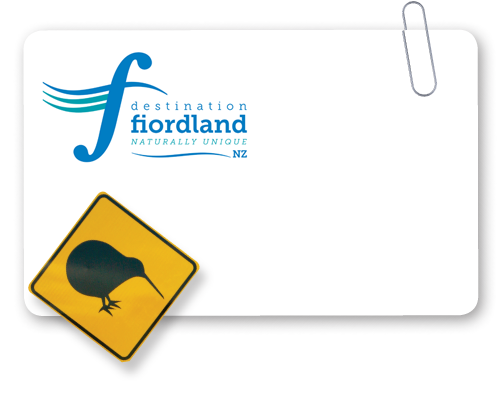 World famous for the stunning Milford and Doubtful Sounds, Fiordland is a vast World Heritage Area waiting to be explored by land, air or water. Combine your visit to the Sounds with a scenic flight, a jet boat ride, a fishing expedition or a scuba dive and you have the adventure of a lifetime. Take a twilight walk on Fraser’s Beach at Manapouri and finish the day with a beer at the pub overlooking breathtaking views of Lake Manapouri.